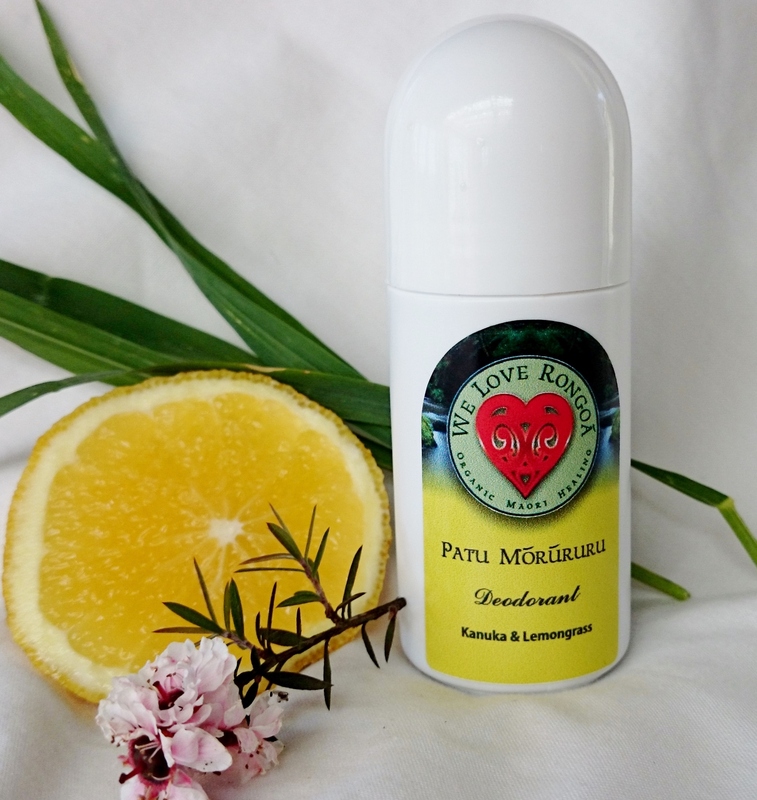 A Natural, Organic Unisex Deodorant to reduce heat, neutralize odor and mineralize the body with magnesium, reducing tightness, tension and pain. 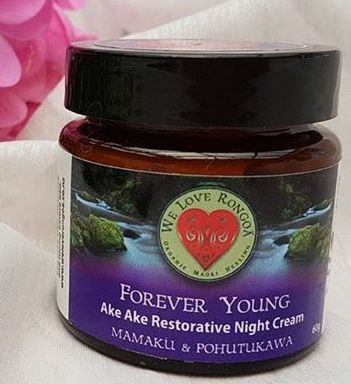 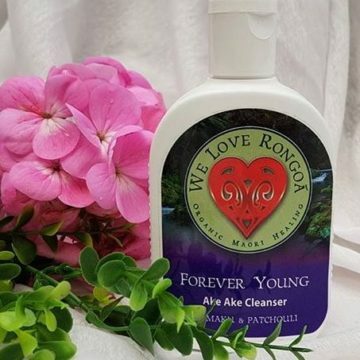 Made with all natural ingredients of Purified Aqua, Mamaku, Organic Magnesium, Bicarbonate soda, and Boron with an ecocertified preservative Geoguard. 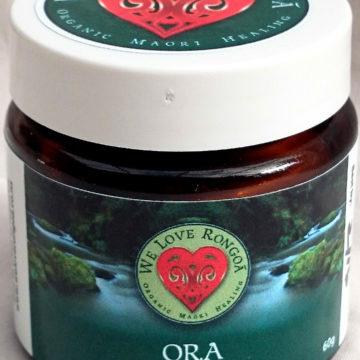 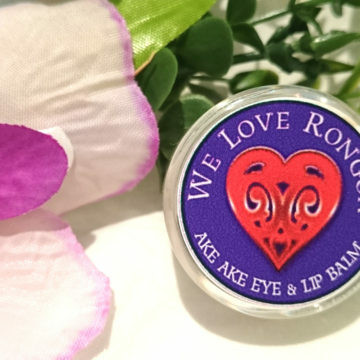 Scented with natural organic essential oils of Kanuka & Lemongrass to kill bacteria and uplifts and invigorate the senses. Category: Deodorant, Skincare for Youth, Skin Care & Beauty.